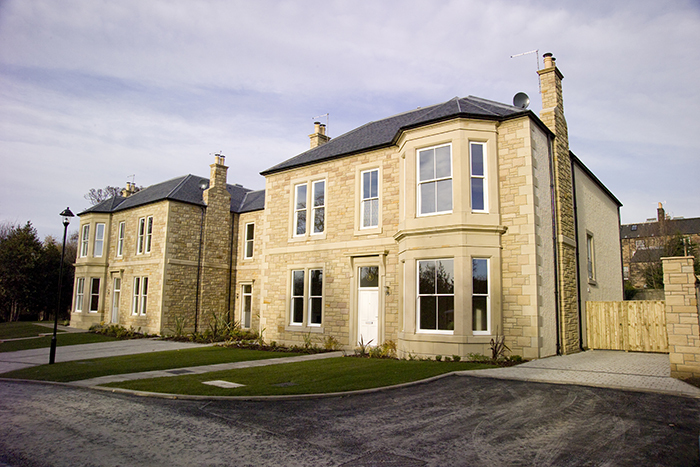 S1 Developments built four semi-detached family homes in the exclusive Wester Coates Conservation area, each with 5 bedrooms, parking and private gardens designed by MMH architects in Edinburgh. They combine all of the grandeur of a traditional property, stonework, slate roofs, timber sash and case windows, high ceilings, grand proportions and intricate cornice work. Together with the luxury and convenience of a new property these homes featured designer kitchens and bathrooms, under floor heating and double glazing. All four properties were sold off plan in 2009/2010.